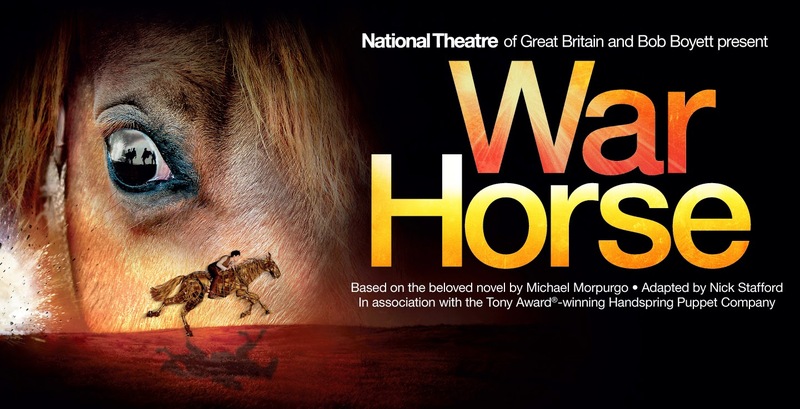 The theatre adaptation of War Horse is based on the children’s book of the same name written by Michael Morpurgo. We weren’t allowed to take pictures during the show so I can’t illustrate, but believe me when I say that it was a true wonder to experience. If you have the chance to see the theatre adaptation, wherever you are, take it. You won’t regret it!